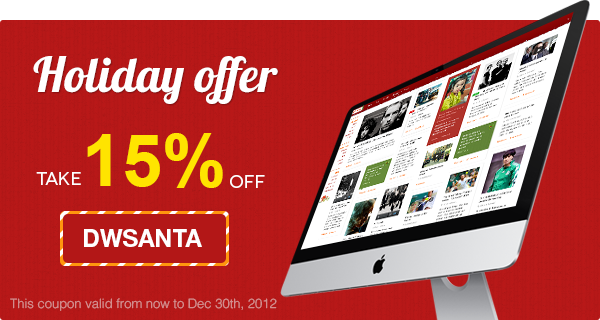 To kick off the new year 2013, we decided to take part in a like-no-other campaign: Joomla! Humble Bundle and offer you a special bundle. Ho! Ho! Ho! Happy Holidays Folks! Good news for those who have been looking for a One Page WordPress theme with great looking design, simple to setup, and straight forward website, DW Page is your perfect fit. It’s an all-in-one solution powered by Bootstrap & LESS, comes with beautiful responsive design and built-in features that immediately make it stand out from the rest. 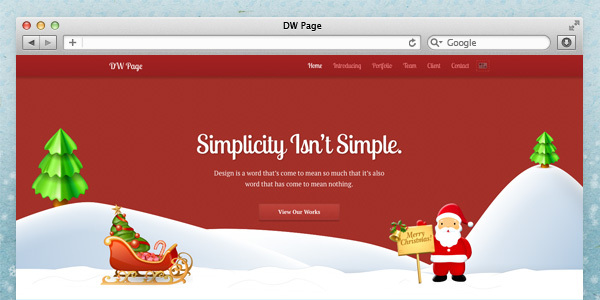 DW Page keeps your contents only in one page using sliders, infinite scrolling, popups and combination with other content presentation methods. Halloween 2012 is almost here. Have you had any plan to “dressed-up” your website yet? If you haven’t and are still stucked with the initial idea, we have your back! 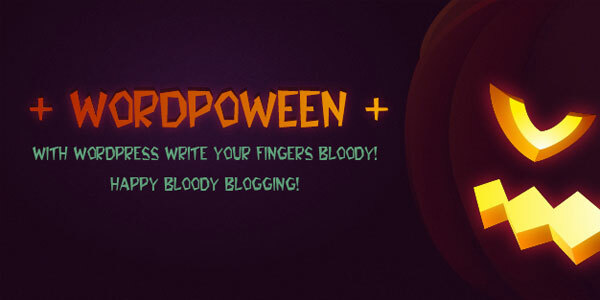 Check out this FREE Halloween Plugin, WordPress lovers! You’ll be amazed how the simplicity can immediately transform your plain old usual website to a Halloween-ready site. Our next Responsive Portfolio WordPress theme is in production and soon ready for shipping. To give you some insights, we will start to do previews so you get a glimpse which WordPress theme you can expect next! 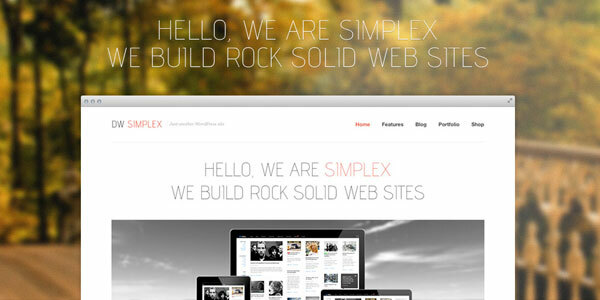 This month we will deliver DW Simplex, the name says it all. It will be simple.